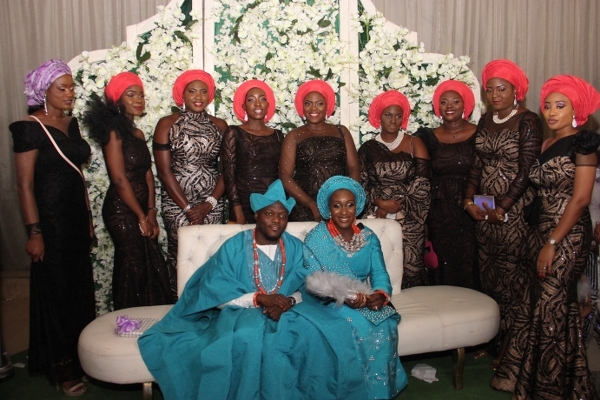 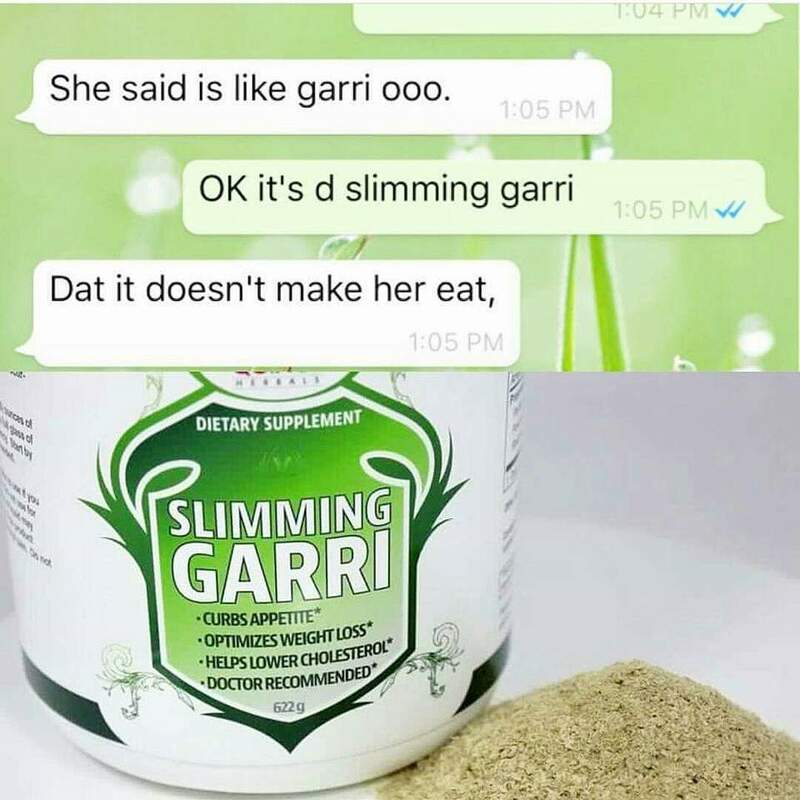 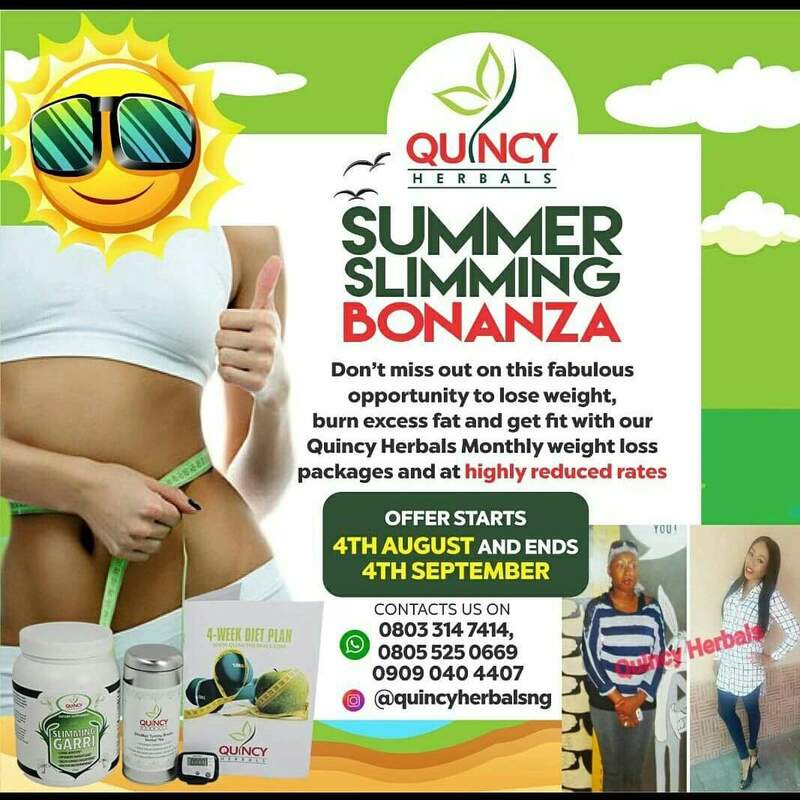 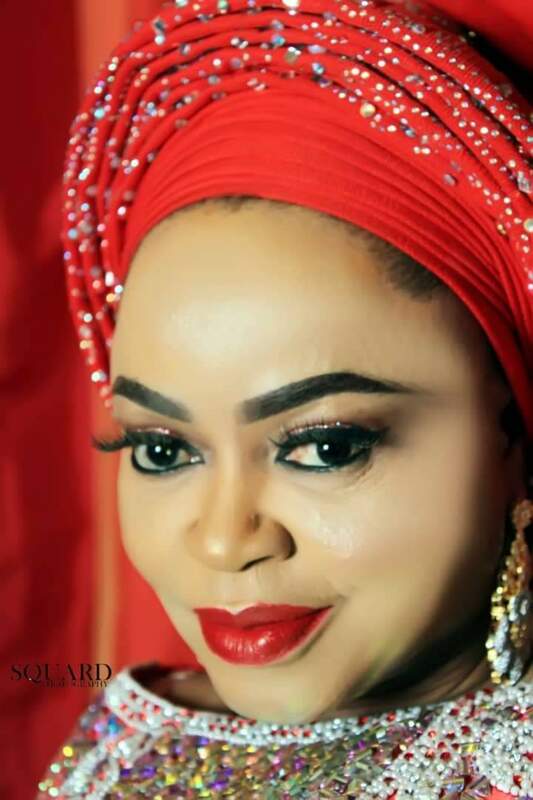 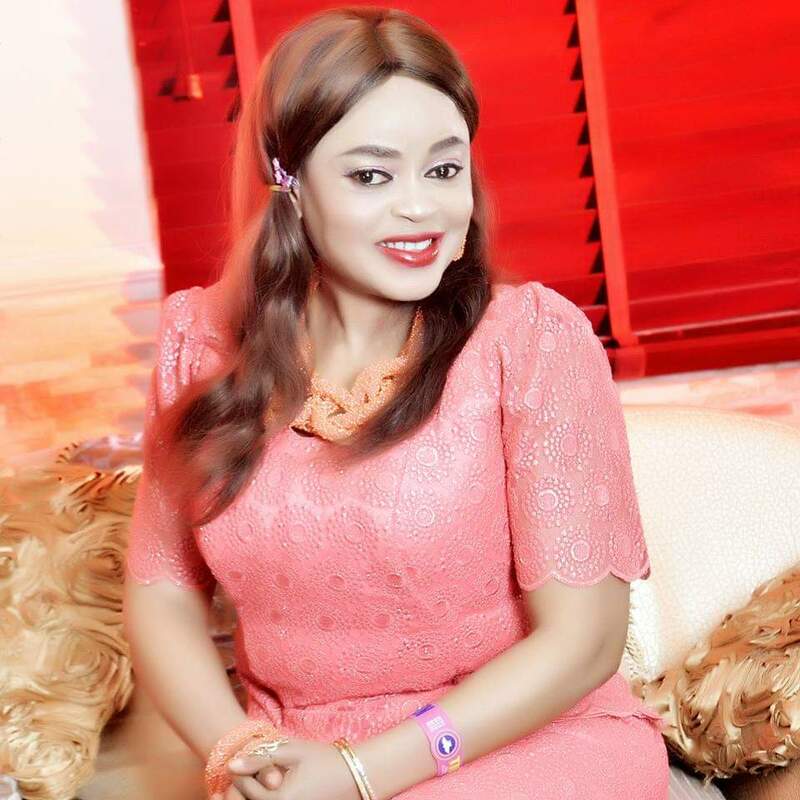 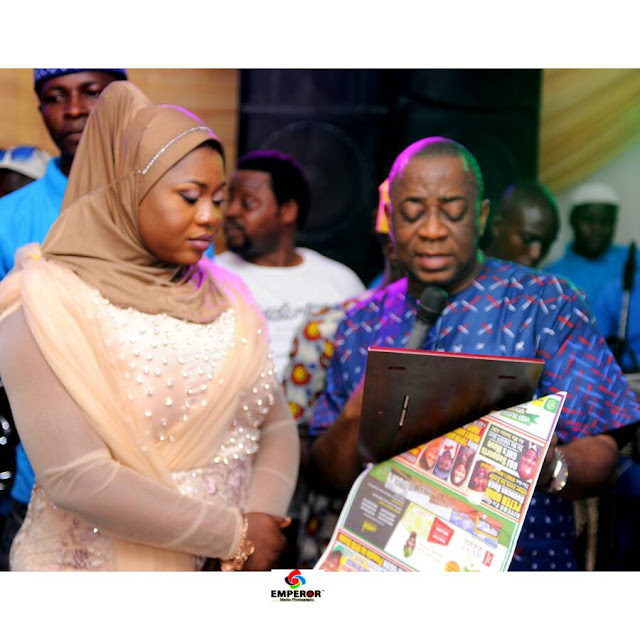 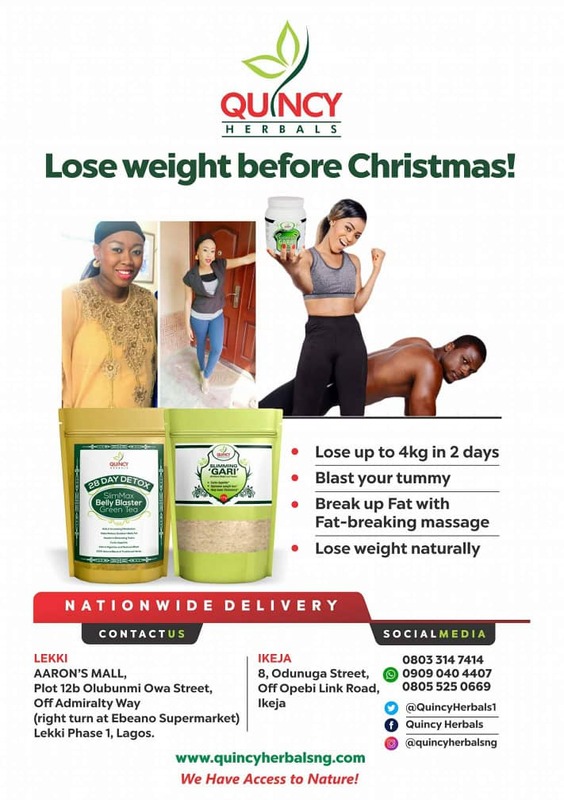 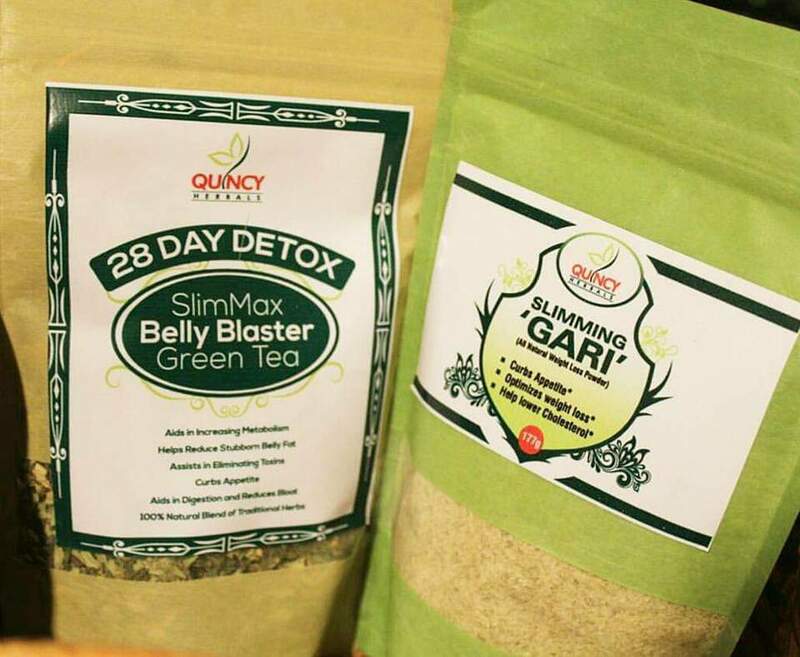 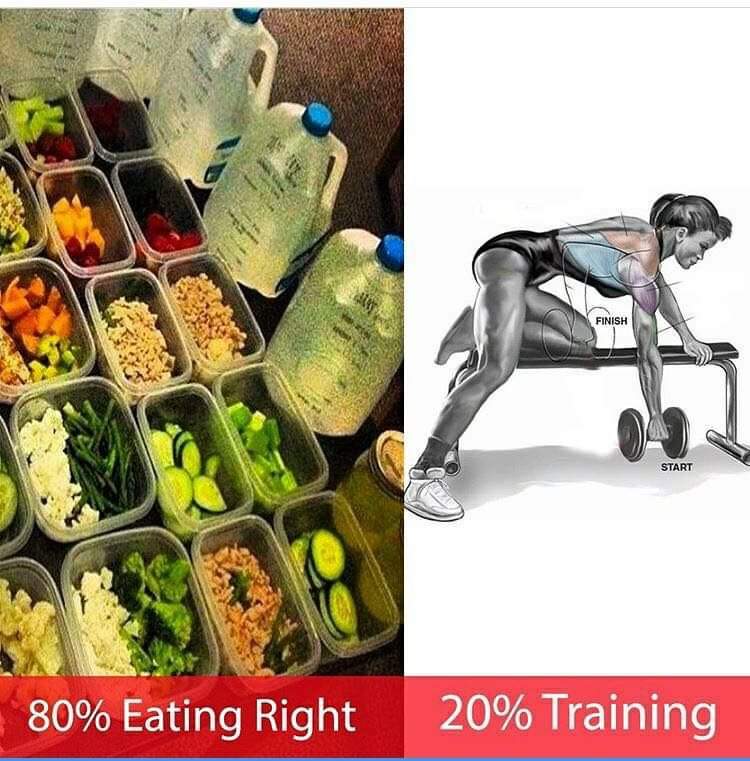 Chief Mrs Quincy Ayodele has built a solid brand that is formidable.Quincy Herbal Slimmer is the foremost and first herbal weight loss centre in Nigeria which was started in 1996. 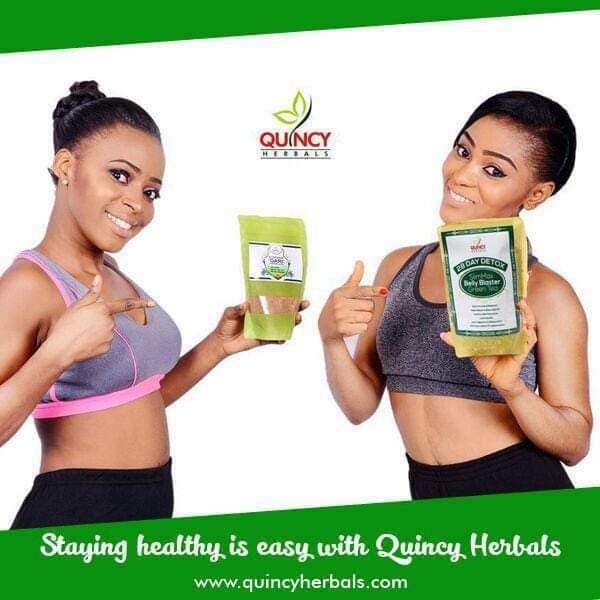 Quincy is the Queen of Herbal medicine.Right now,Quincy has gone global.Do you know that you can get all her products to buy online on Amazon. 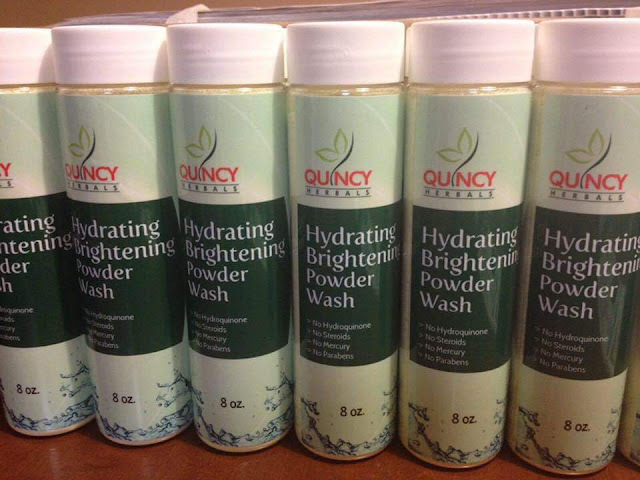 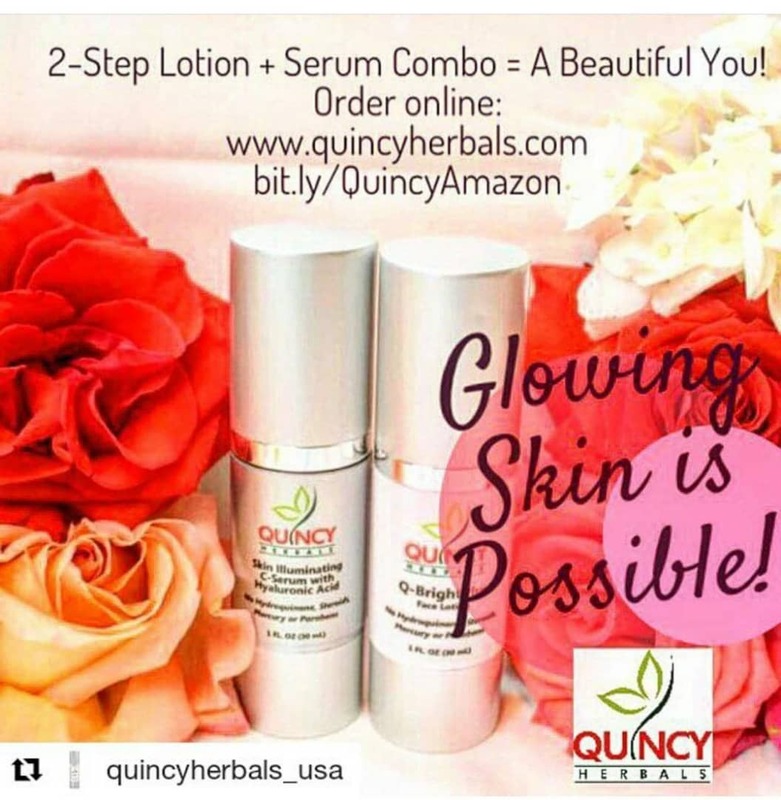 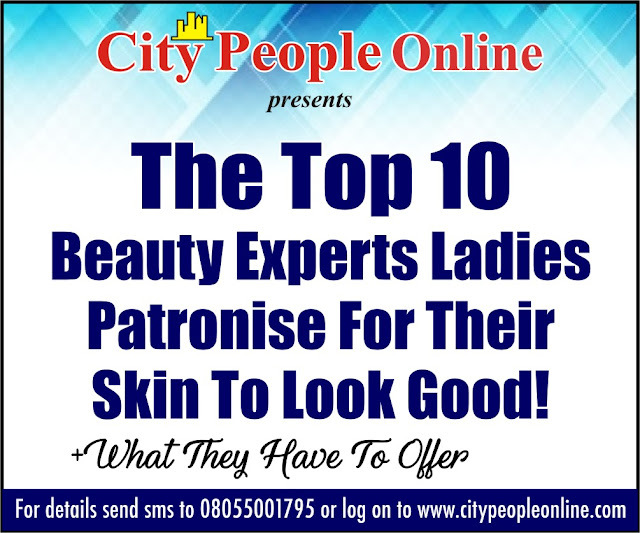 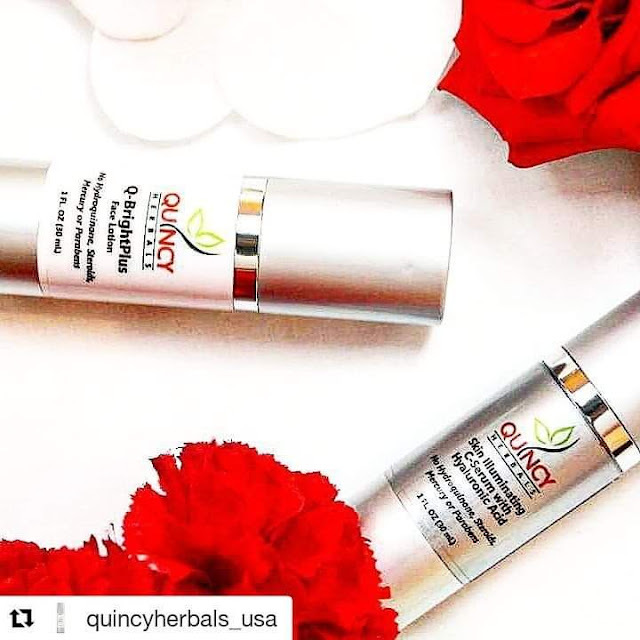 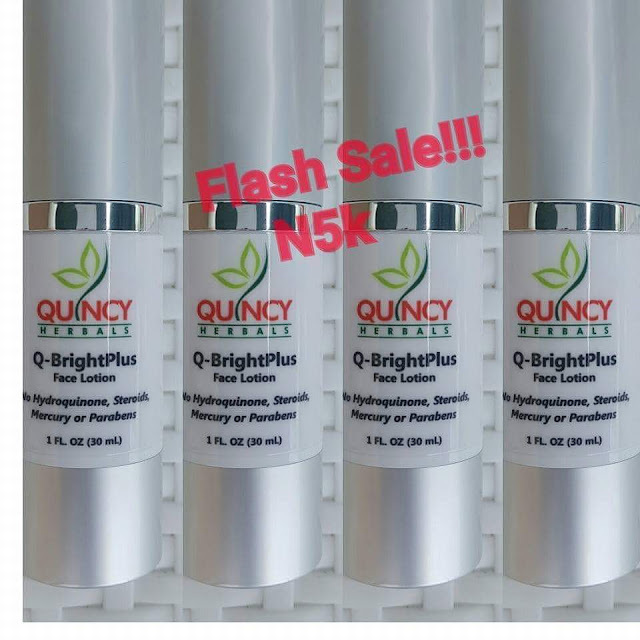 It specifically deals with Weight loss and Skincare.So you can get your glowing/flawless skin at Quincy Herbals with various range of skincare products and services. 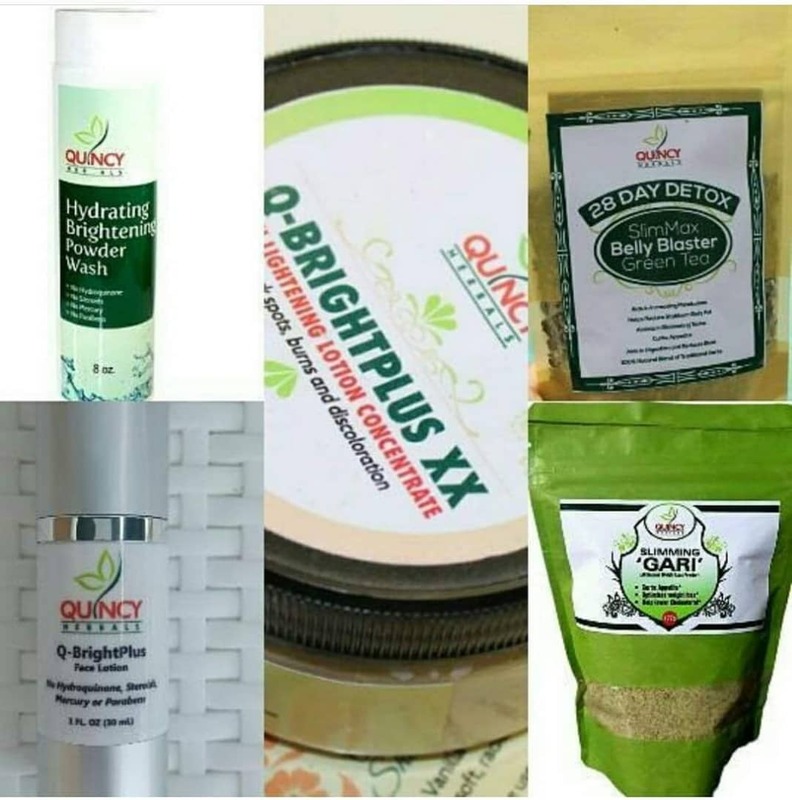 It boasts of 100% natural ingredients with No Chemicals and no side effects. 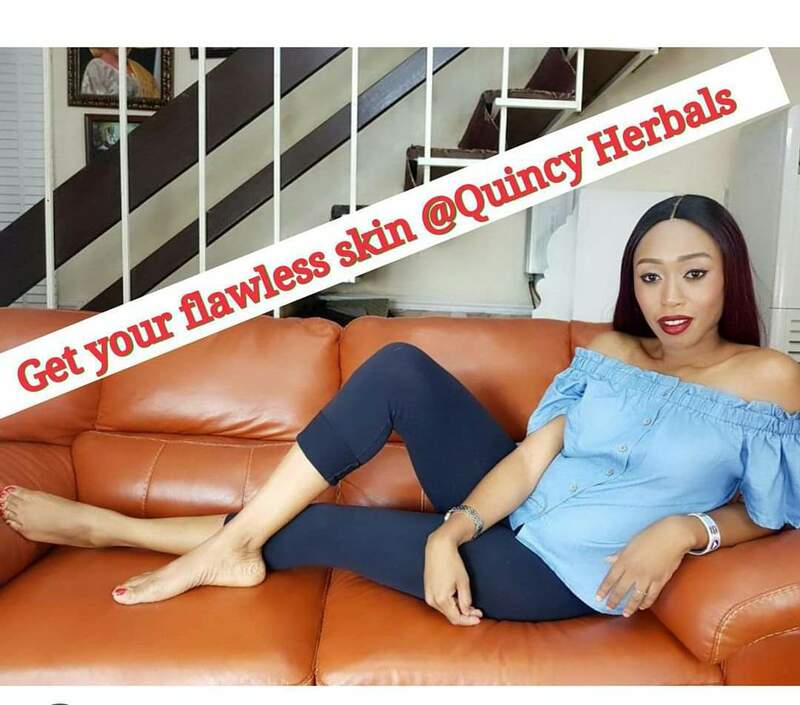 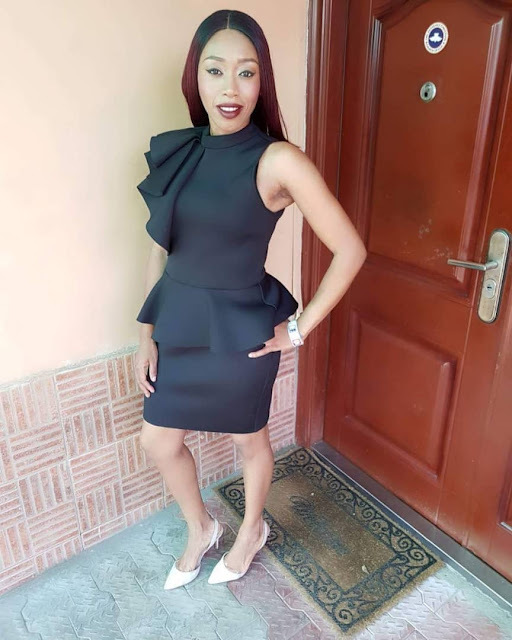 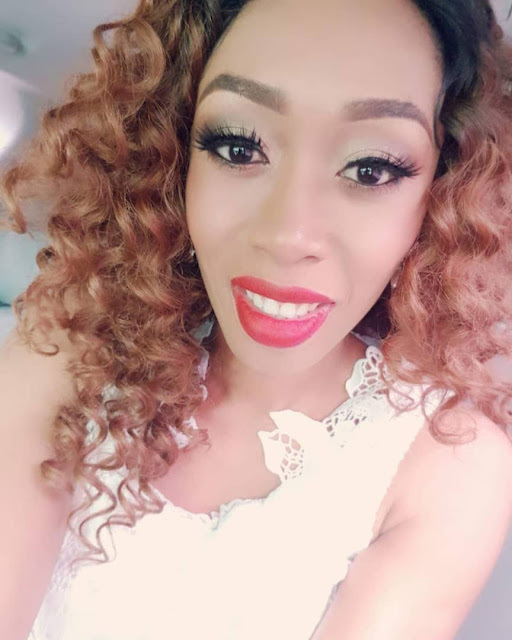 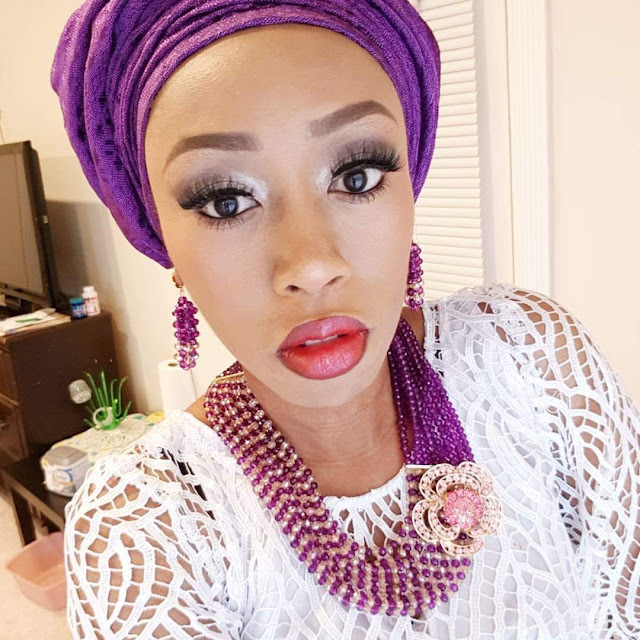 Quincy Ayodele has made a name for herself by changing the face of Herbal medicine practice in Nigeria, separating fetish/healing from Natural Herbs using medicinal plants. 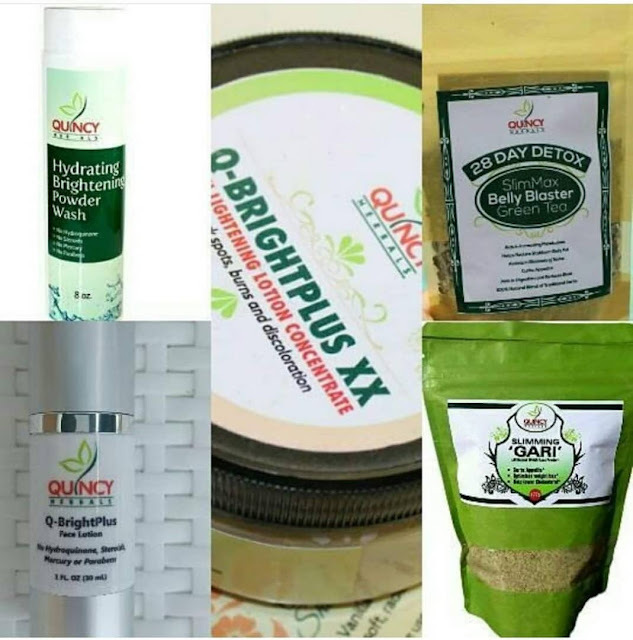 She modernised the packaging of medicinal products into acceptable international standards.